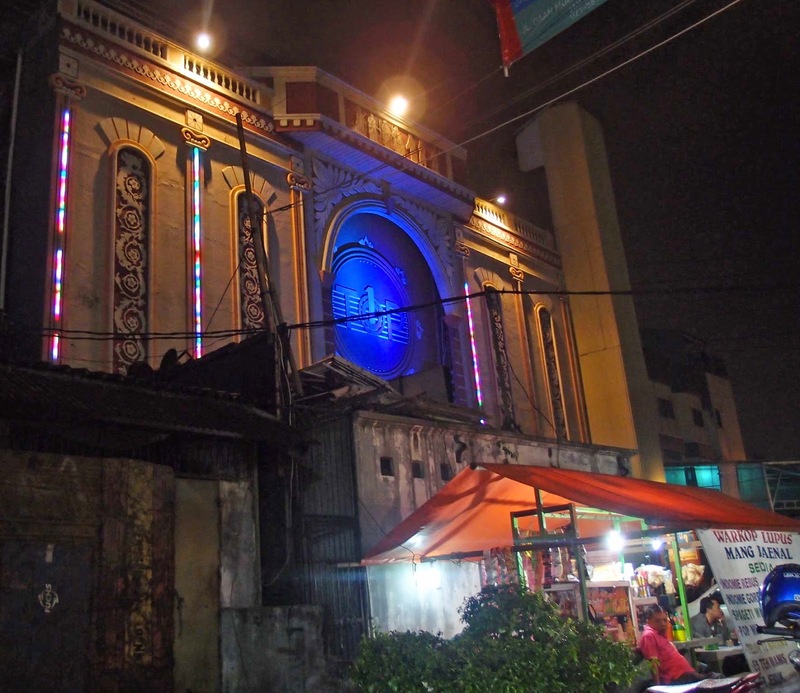 Top 1 is a huge bordello near Taman Anggrek, similar with Hotel Travel or Classic (but cheaper). 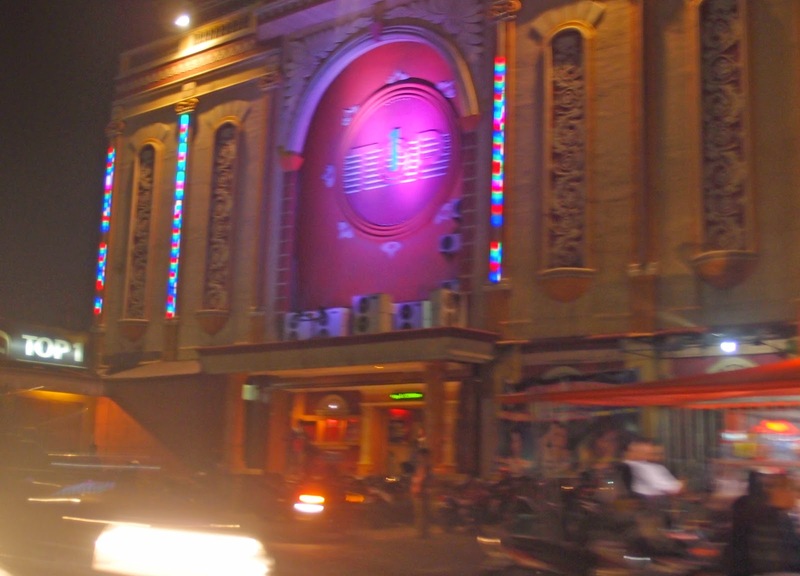 5 comments to '' Top 1 Disco and Massage (Daan Mogot) "
Forget it - run down, empty in a dangerous area, police patrolling. is there anyone can update this place? is it maggage place or go there just for FJ? ?